BEYER MKV 8/11 Manufactured from a rubbery/plastic material the MKV series are quite flexible and provide a good grip on straight or conically shaped bodies. Because the slot between the top of the jaws are wide and the jaws are more flexible mics can be inserted with ease, This model is more popular for stage work. 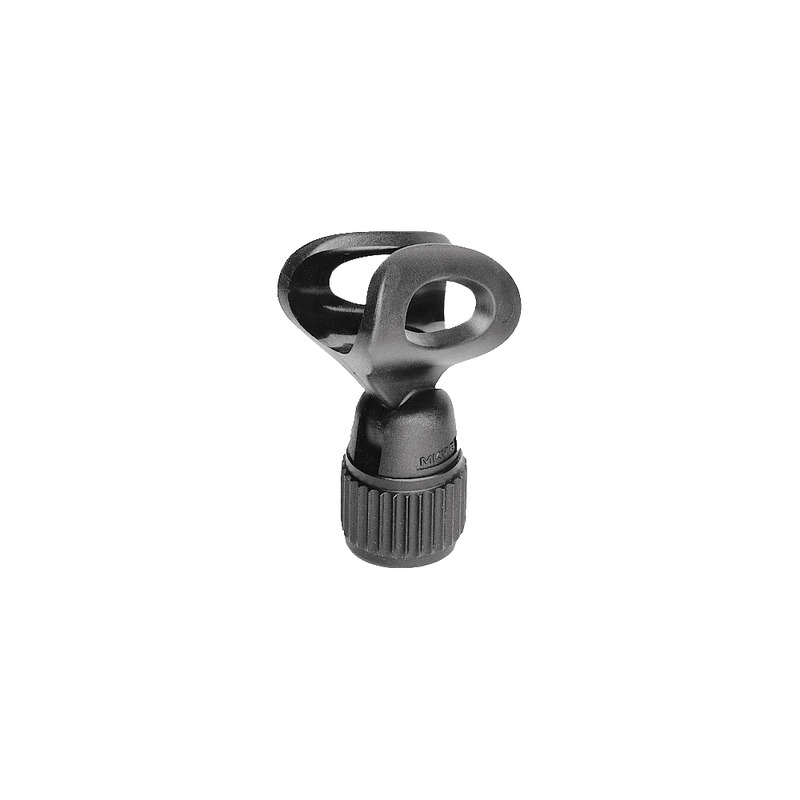 Jaws hinge on the stand holder at any angle Stand thread 5/8` with a 3/8` adaptor inside. MKV8 suitable for diameters 22mm - 32mm.